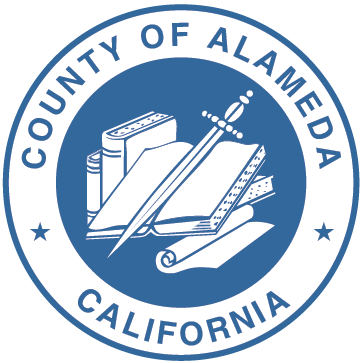 An advisory body to 4th District County Supervisor Nate Miley, MAC is scheduled to meet the second, third & fourth Mondays of each month at the Castro Valley Library. Agendas are available online here. For more information call Supervisor Nate Miley's Eden Area District Office, 510-670-5717.